In 2004, a local enforcement authority started investigating wheel clamps from all parts of the world. 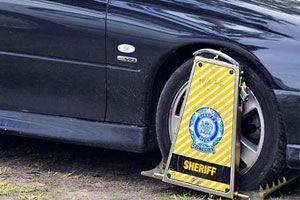 They were looking for a product to impound vehicles whose owners had accumulated unpaid fines. be able to accommodate a range of vehicles without damaging the vehicle or trim. After a world-wide search for a wheel clamp to meet their requirements it was successful. 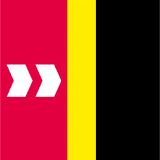 In 2006, Barrier Group was approached to develop a locally made solution. 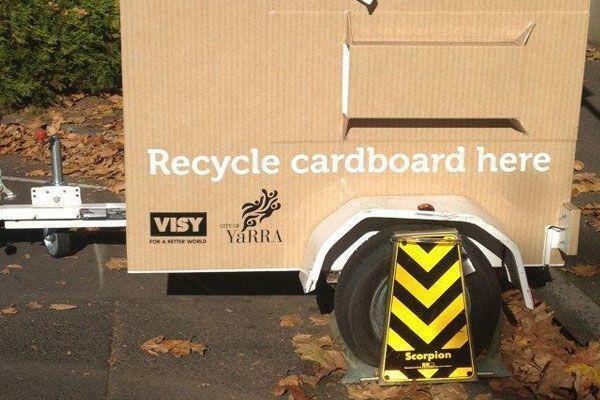 With only four months to conceive, design and manufacture a 'world first' wheel clamp, the task was huge. But we did it with mere hours to spare! 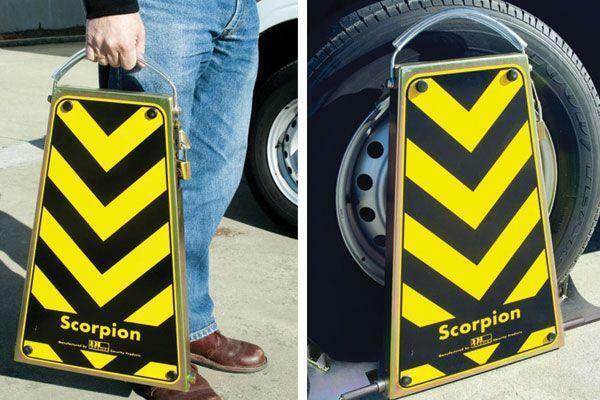 Along with other State and Federal enforcement bodies, private operators are also benefiting from the Scorpion Wheel Clamp by immobilizing their trailers and caravans to avoid theft. To this day, there are over 1000 units in service with law enforcement agencies across Australia. or meeting a unique need for one of your customers? 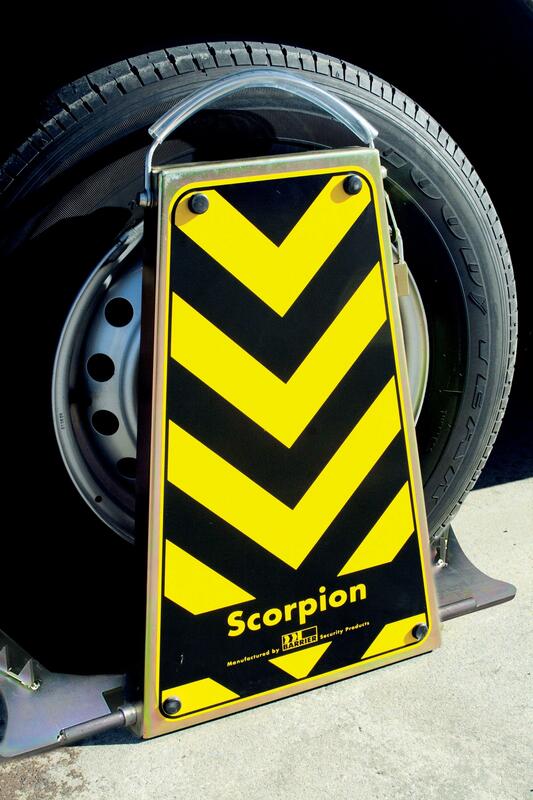 Watch Robbie demonstrate how easy it is to install the Scorpion Wheel Clamp.